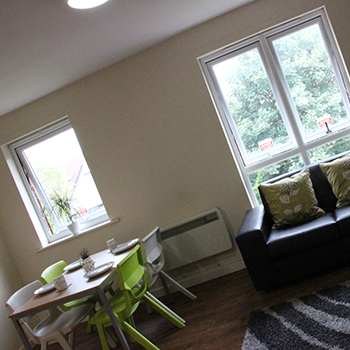 Aigburth Park is a residential campus approximately 3 miles from the city centre and Hope Park, just around the corner from all the cafes, bars and shops on Lark Lane, and the beautiful Sefton Park. The halls are set in private landscaped gardens. There are regular buses into the city centre and to Hope Park, and St Michael's train station is only down the road. 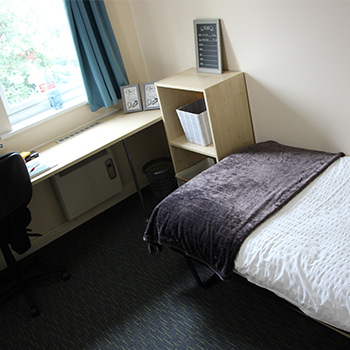 If you live at Aigburth Park, you’ll have access to an IT lab, a laundrette and a large social space, as well as free wi-fi in all rooms. Josephine Butler Hall (currently known as St Michaels Hall) at Aigburth Park provides 220 rooms in four blocks of purpose built accommodation. 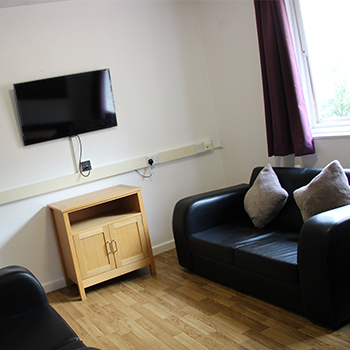 The flats are arranged into rooms of three to six, with each bedroom having its own en-suite and each flat shares a fully fitted kitchen/lounge area. Costs included rent, electricity, gas and free internet (prices shown for the academic year 2019/20). 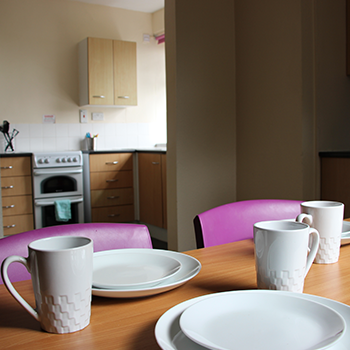 Spread over several buildings and close to a range of communal facilities, such as a laundrette and communal lounge, St Julie’s offers 207 rooms in flats of seven/eight rooms. 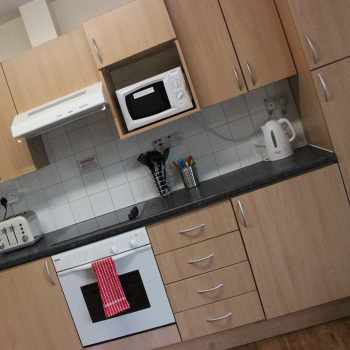 Each flat shares two showers and toilets, plus a lounge and a fully equipped kitchen and dining area.